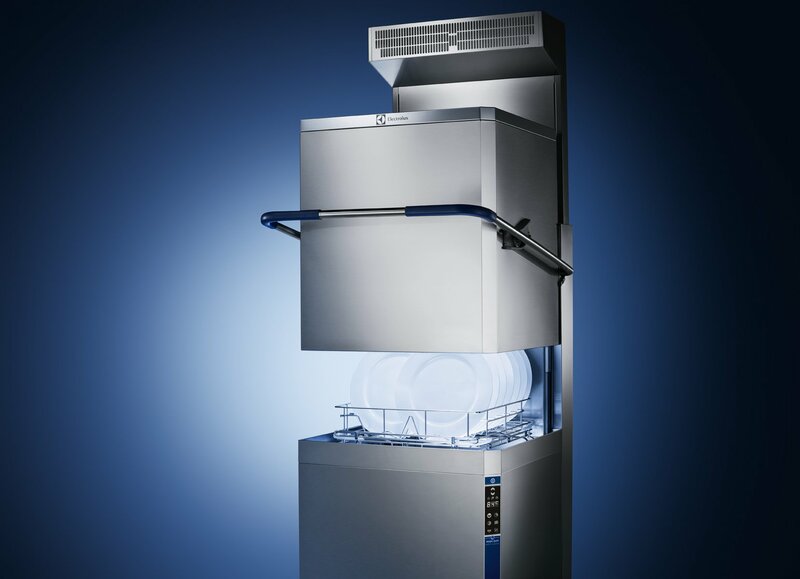 Make your life much easier by installing an effective and convenient dishwasher into your restaurant or kitchen. Save time in the kitchen and reduce your labour costs when you use a machine instead of hand washing all of your dishes. Plus, your restaurant will become much more sanitary and efficient.